Today is the last day to order this great set. Don’t miss out! Click the link below to order. This set will not be available after today.
. Every $50 order receives a free $10 StampinUp gift of your choice and one crazystampin award. Ten crazystampin awards equals to a $50 free Stampin Up gift. For this evening I thought I share a super easy Christmas card using two Stampin Up sets, Lovely as a Tree and Christmas Pines. I made my own DSP using a very small stamp from the Lovely as a Tree set. Visit my online store at for all your Stampin Up needs. 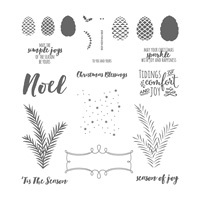 https://www.stampinup.com/ecweb/search/Christmas%20Pine?dbswdemoid=2204354. Wood words, Christmas Pine and Farmhouse Christmas are the sets I used for this project. I don’t know about you but it isn’t easy to come up with a handmade idea for guys. I struggle with that. I filled it with dark chocolate Hershey’s Nuggets. My husbands favorite. For more info on how to create this little treat holder contact me or shop my online store. Hershey’s Dark Chocolate Nuggets optional. 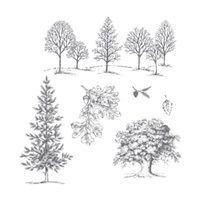 Visit my online store at http://crazyaboutstampin.stampinup.net for all your Stampin Up needs. 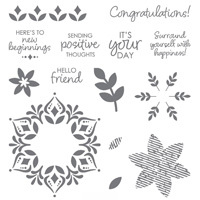 Every $50 order receives a free $10 StampinUp gift of your choice and one crazystampin award. Ten crazystampin awards equals to a $50 free Stampin Up gift. Good afternoon! I found some time to create this Christmas card using Stampin up Painted Glass Suite and Illuminated Christmas from the holiday catalog. What a great combination! My online store has everything you need! Contact me for directions on how to make this card. . Every $50 order receives a free $10 StampinUp gift of your choice and one crazystampin award. Ten crazystampin awards equals to a $50 free Stampin Up gift. Check out the online savings. Merchandise is going fast. To take advantage of all of those great goodies shop my online store. 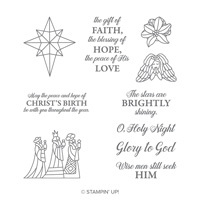 Shop with Stampin Up starting Thursday November 23 – 28 for incredible deals. Contact me for questions. Click the link below to order. 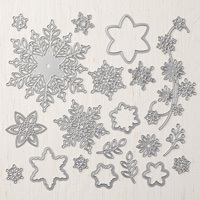 Don’t forget Snowflake Showcase is only available for a limited time. The sale ends November 30th. Visit my online store at http://crazyaboutstampin.stampinup.net for all your Stampin Up needs. 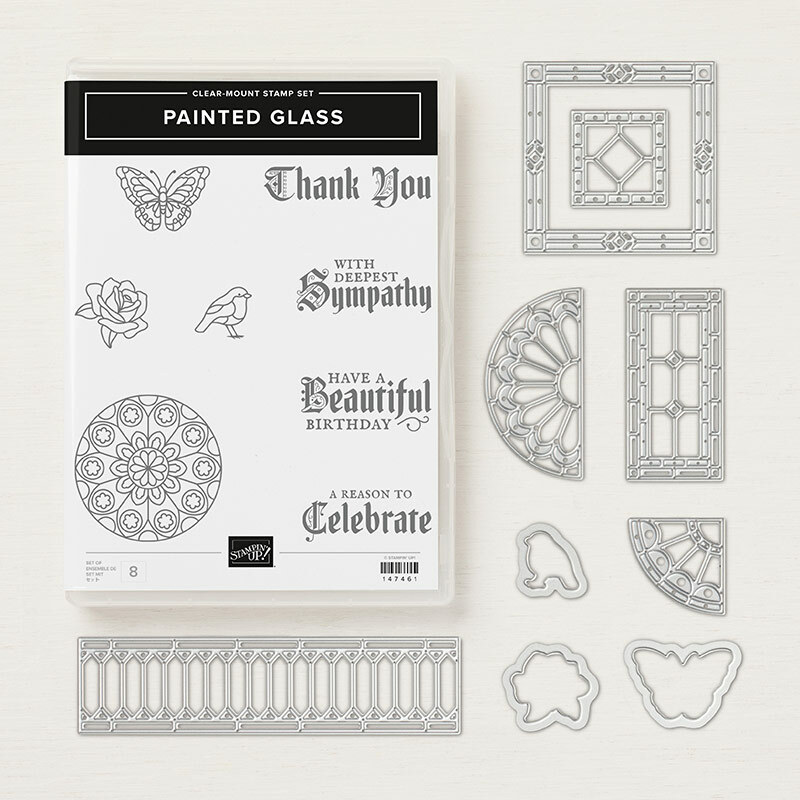 Every $50 order receives a free $10 StampinUp gift of your choice and one crazystampin award. Ten crazystampin awards equals to a $50 free Stampin Up gift. Plus any orders $150 and over qualify for the hostess reward. Coffee Suite and Snowflake Showcase! 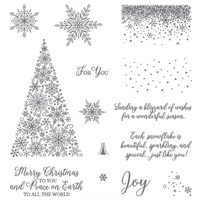 Time is running out for Stampin Up’s Snowflake Showcase program. The Velvet paper has already sold out and will not be reordered. Anyone who is still interested in this awesome set, it’s probably a good idea to start placing that order. Click on the link below for more information and to order Snowflake Showcase before it disappears for good. For todays card I used two stamp sets. 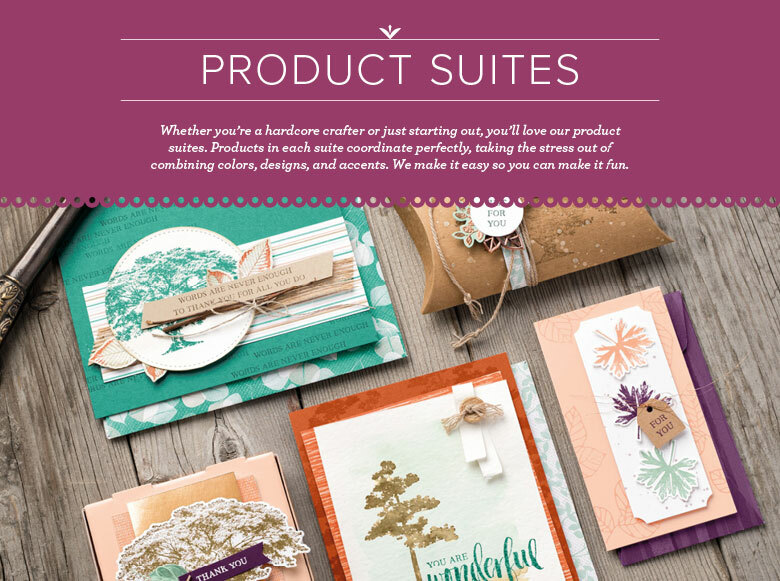 The Coffee Café Suite and the Snowflake Showcase Suite. For more information contact me or shop my online store. Happy Stampin!!! !